I am so lucky to host this new giveaway! 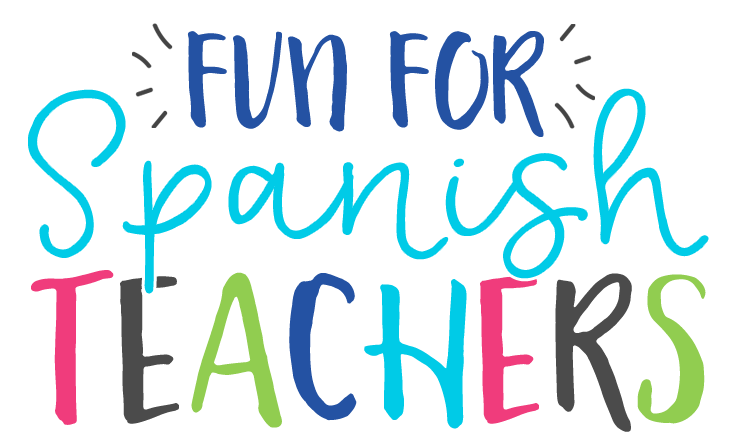 This time Speekee® is offering my readers the chance to win a 1-year subscription to their ever popular, ever evolving Spanish Scheme of Work for early and elementary teachers around the world. The Speekee Spanish Scheme of Work is video-based, with 350 lesson plans and supporting resources! What do Spanish teachers say about Speekee? To find out more about Speekee, visit their site. You can also follow them on Facebook and Twitter. To enter the giveaway just sign up for a free 2-week Speekee Spanish Scheme of Work trial using the entry form below. The lucky winner will be chosen at random once the competition has closed on December 7th, 2015. Joe: Buy a subscription to ESL Library. It has fantastic images and labels in Spanish. This is one of the few things I’d buy even with my own money. Sandra: Can you write the link for ESL library? Joe: Reading A-Z has leveled readers that you download and print. They are excellent. My heritage Spanish-speakers and their families love them too. Mary: Grab a teacher’s discovery and go to town! Puppets are also a great investment. Lakeshore Learning Store has a great selection with a variety of races, genders and even disabilities. They also have excellent play food that will last forever. Investing in cardstock and laminating can be a great way to save materials for future years. 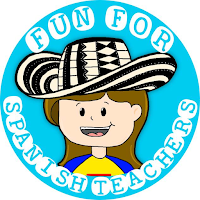 If you do any TPRS, the Hola Niñoscurriculum is great. Enjoy! Simone: What age are the kids? Check out the picture book collections from sonrisas spanishschool. Also, the teachers discovery website/catalog. If someone will continue to teach, look at the blaine ray tprscurricular materials. If there is technology access in the school, check out Qtalkmaterials for computer and interactive white board, or they have magnet tile version for low tech/ no tech settings. Erzsi: Buy dictionaries, a good scheme of work if you haven’t got one, laminating pouches, ink for your printer, an ipad….how much money have you got:-)? PepaMaria: DVDs! they love them! 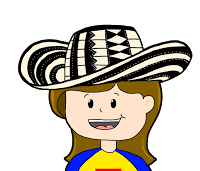 you can get for preschool-1st and 2nd conoce los colores, conoce los numeros, conoce las letras, rosie and andy. 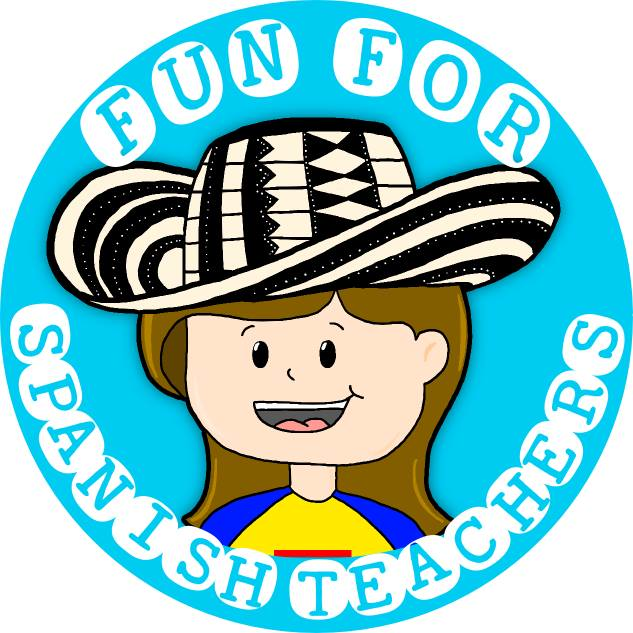 For 3rd-6th you can get the “Spanish for kids” collection, volumes 1 and 2 are awesome, you can find them on amazon or carlexonline. Another great dvd is from “Calico Spanish” they have great songs and videos for kids. You can also get some storybooks from lakeshore learning, they have great story books to learn the alphabet and some other stories for 1st and 2nd graders. Music helps a lot too, get “Basho and friends” volume 1 and 2, he has some AWESOME music! As mentioned before, puppets are a great investment, I got mines from Amazon, manufactured by “Aurora”, those puppets are my best friends! Also, get ipads! Depending on how many students you have, try to get at least 1 per 3 students (not sure how much $$ you can spend, but this would be awesome!). Also, download some of the apps that were mentioned here before (bilingual child, busuu spanish, gus on the go… among others). ALSO, invest on a “treasure box” for kids who do a good job, this has worked like a charm in my class, I let them pick an item from the treasure box once a month if they did a good job during the whole month. You can check orientaltrading.com for some good/inexpensive prizes…. 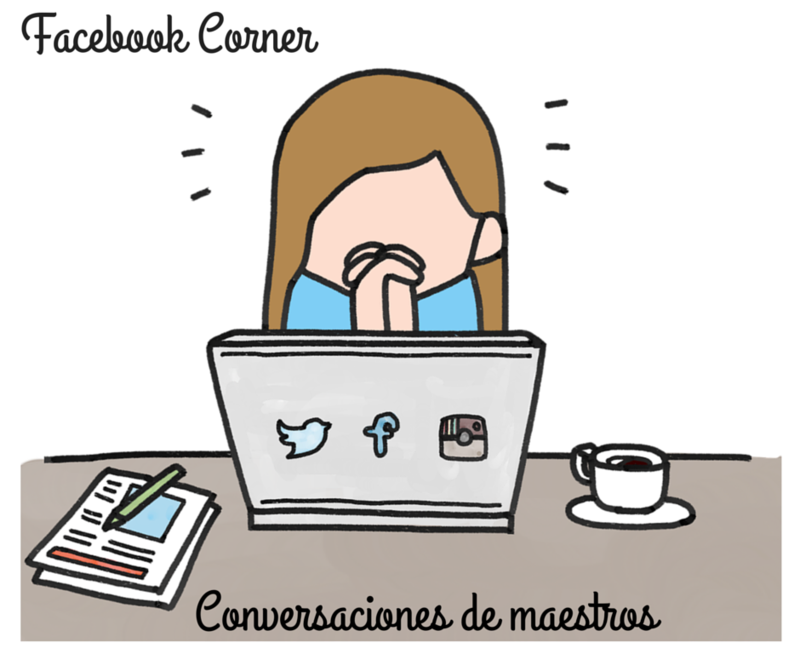 Angela: Get Linguascope….. Great website for languages…. And get de CDs and books of Patti Lozano… Enjoy! 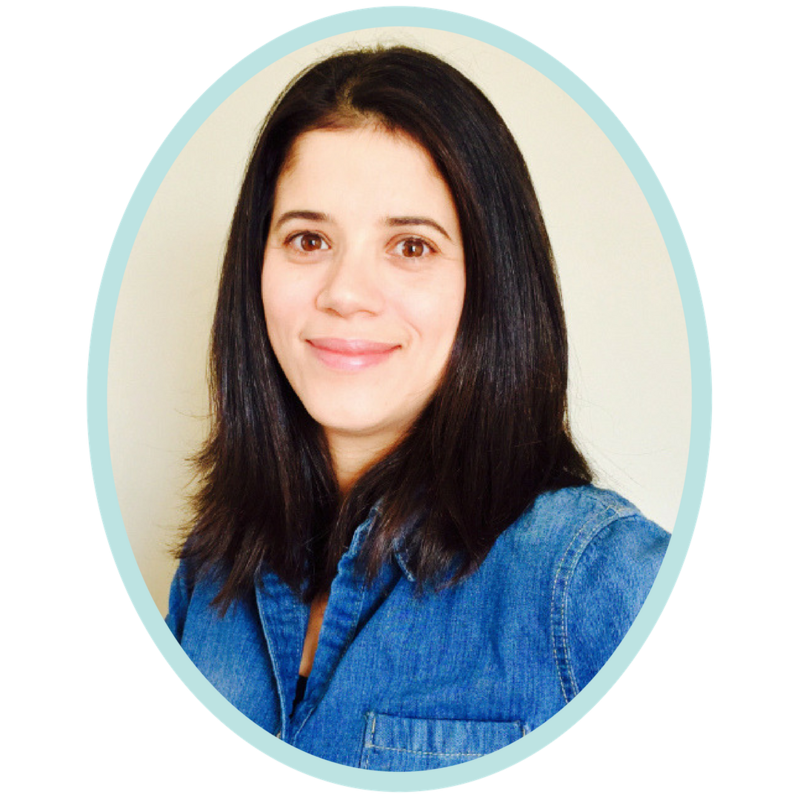 Michelle : Send home bilingual books with text in both languages. Or pairs (for example the same Junie B or Magic Treehouse book in both Spanish and English). Spread the wealth and give kids a way to delight in their language learning at home!